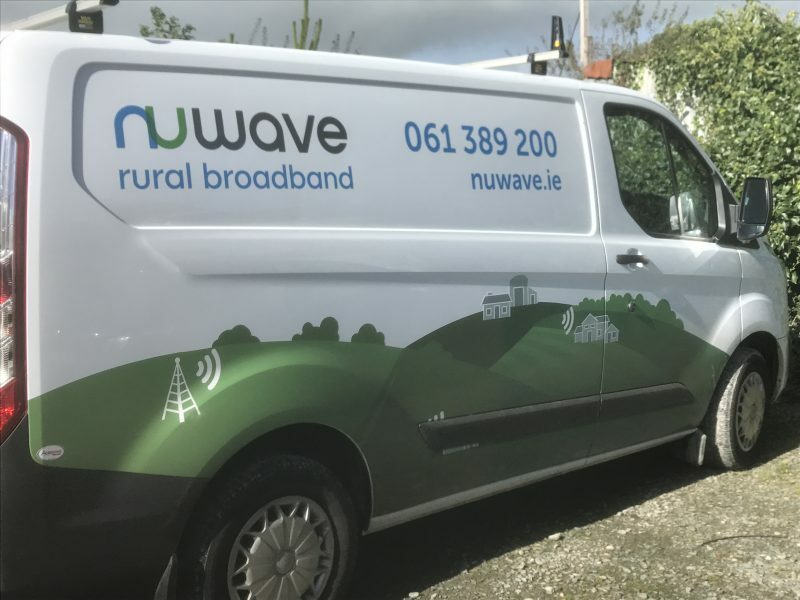 We have changed our company logo and brand a little to reflect our commitment in delivering quality Broadband to Rural Ireland. One vans are newly wrapped and ready for the road. Give us a call today, see if we can deliver Unlimited Rural Broadband for you. Visit www.Nuwave.ie for more details.